Come along to our FREE instore talk on the Inca Trail with Earth’s Edge, in-store on January 21st at 7:00pm. This famous trek along the Inca trail to reach Machu Picchu, offers an unrivalled combination of stunning scenery and amazing culture. Words cannot describe the feeling of setting eyes on these impressive ruins for the first time. 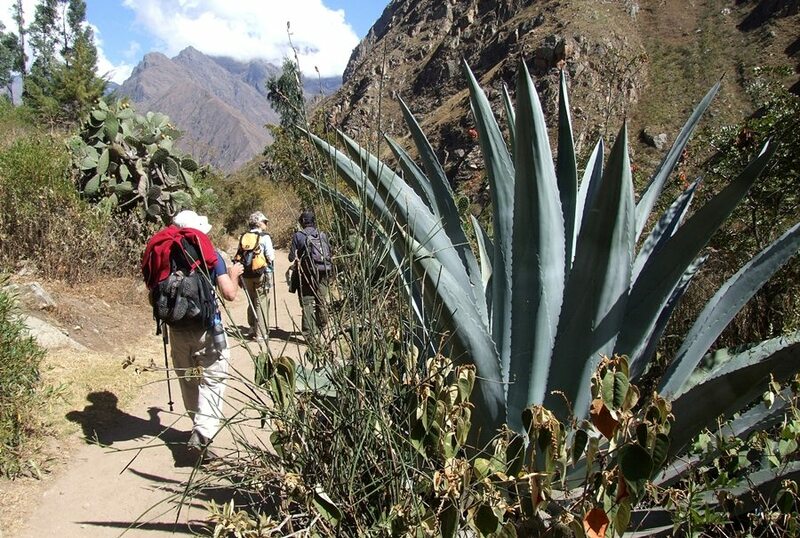 Our itinerary includes four days of trekking along the classic Inca Trail. * 9 day Itinerary includes 4 days trekking. * 4 nights camping & 3 nights hotels. * Guided tour of Machu Picchu. 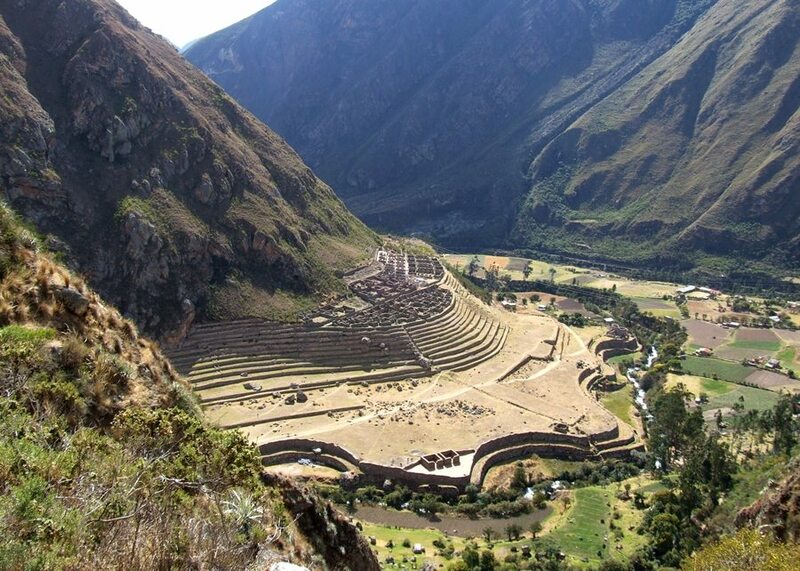 * Explore Cusco the ancient Inca capital. * Irish guide & doctor. * Inclusive package departing from Dublin. * Training day 2 months before departure. Click here to see the Inca Trail Expedition on their website.